* Product(s) in this post company or Public Relations Representative for an honest review. Please see disclosure statement page for further information . Yeah!! So, I mentioned this briefly in an earlier post but I am so excited to announce that I have started a reviewing relationship with Barielle. If you don't know about this company, you must. So, I will inform you a little. I have used a couple Barielle polishes in the past, but never really paid attention to the application, smell, wear, etc. I knew that it was a good polish, so I kept all of them. This time around, I paid close attention to all of my criteria and came across the same conclusion. I really like their polish and will continue to keep, buy and use Barielle products. So, this is the first polish I was reviewing. It is called Fancy Pansty and I love love love the color. It is a coral pinkish color and it has a nice shimmer in it. Color- "Sheer, Flaming Pink with Gold Shimmer" as described on the Barielle website. It is true to that as it is a sheer, very pretty pink with a slight shimmer to the gold side. It is very hard to photograph, but to our beautiful eyes it is there. Application- Very smooth. This is 2 coats with the Barielle Fortifying Nail Builder as a base. It was a light to medium consistency and was not too thick. Overall- Great polish. 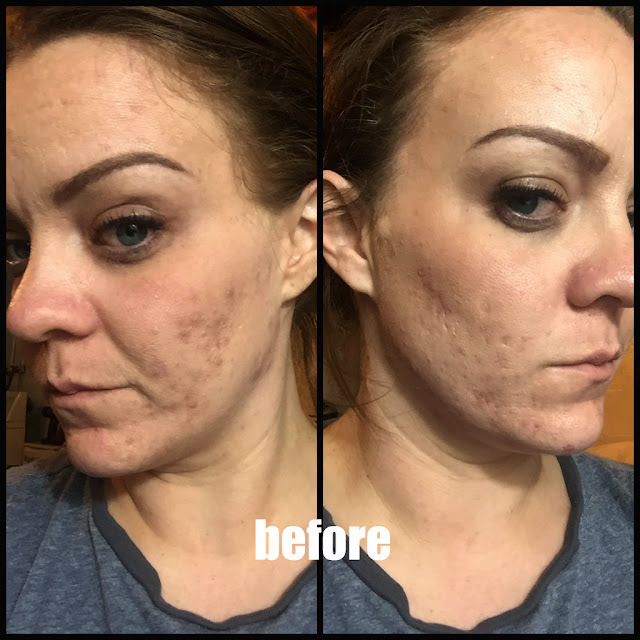 The coverage was really nice and the application was smooth. In my opinion, if a polish lasts at least 4 days on me, it's a winner because a) I usually can't stand polishes on for long than that and b) I am an active mamma and my polishes never last that long. Stay tuned for more of the colors I am trying by Barielle and for the reviews of the nail care I am trying. So far, so good-- that's the only hint you are getting! !